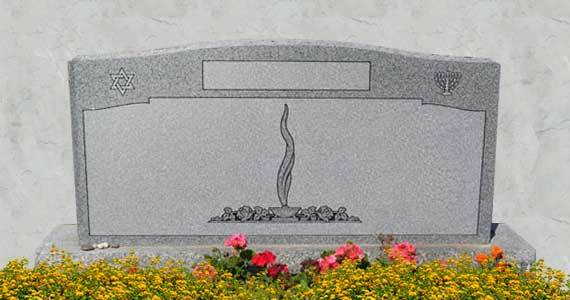 Memorializing loved ones is an important process. 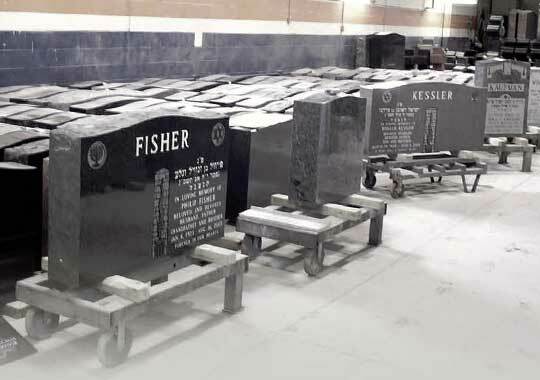 That’s why the entire process, from polished granite block to finished memorial is done at our own factory under our direct supervision. Each step is completed with an exacting eye for detail and a heightened sense of reverence. 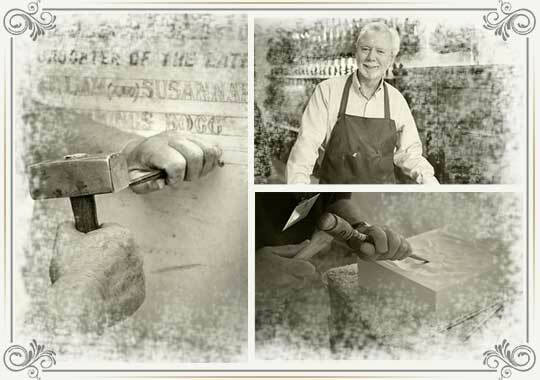 Workmanship and Service are our trademarks. Our large workspace and variety of tools allow us to offer all the services you need, from on-site name and date engraving, to advanced planning and consulting. And by completing all of the work in our own building, we can insure that our monuments will look the best and last the longest. 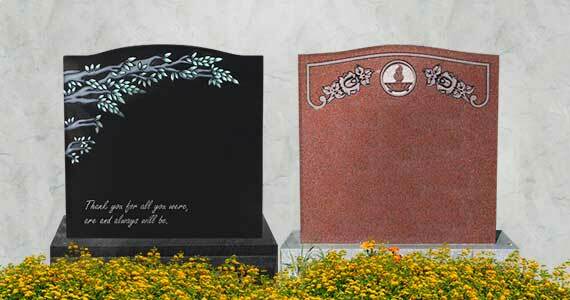 As an example, compare our engraving to another company’s engraving. Our letters are deeper which offers more readability and longevity. The results are unmistakably Izenberg Goldberg Monuments.